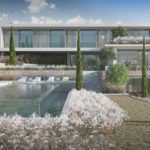 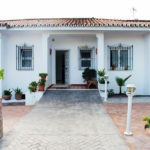 Magnificent Villa in Pueblo Nuevo de Guadiaro. 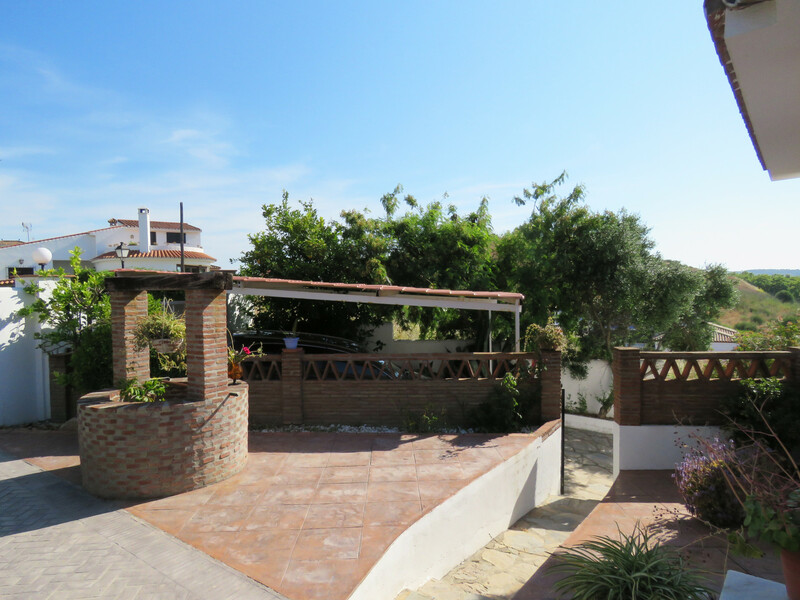 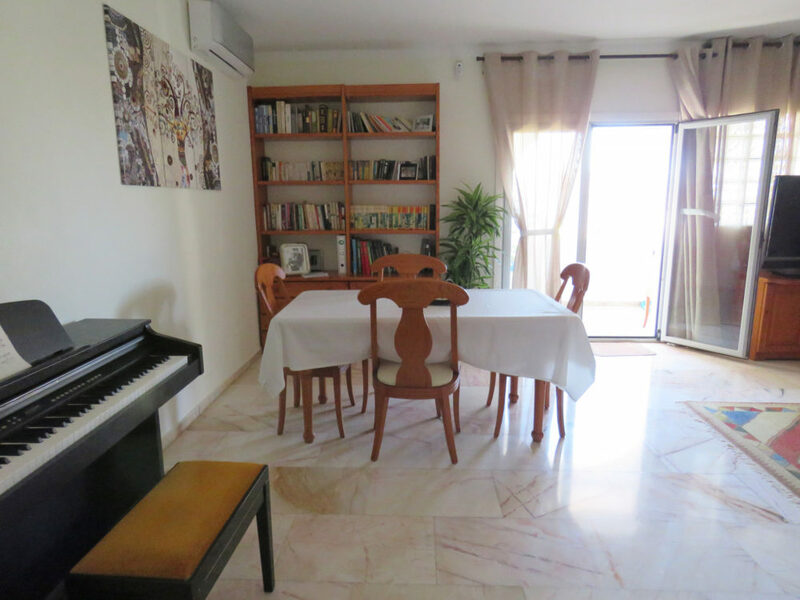 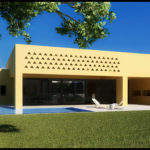 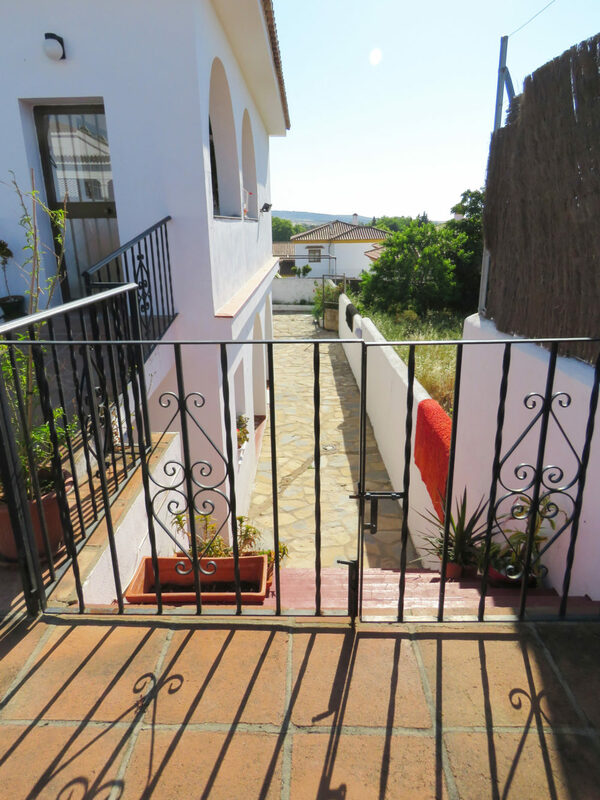 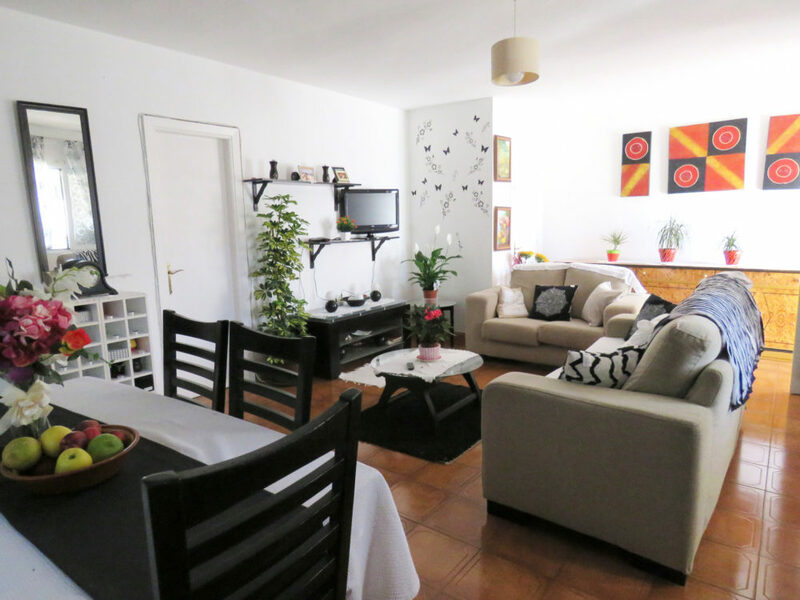 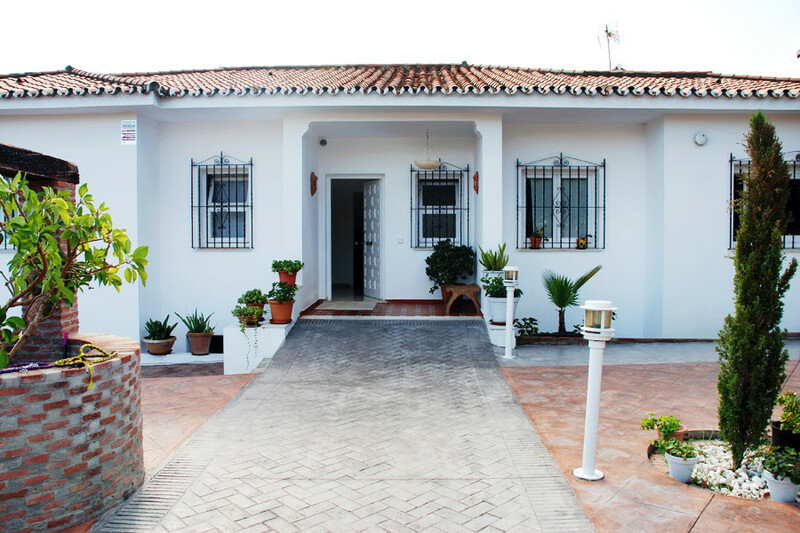 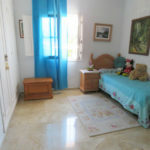 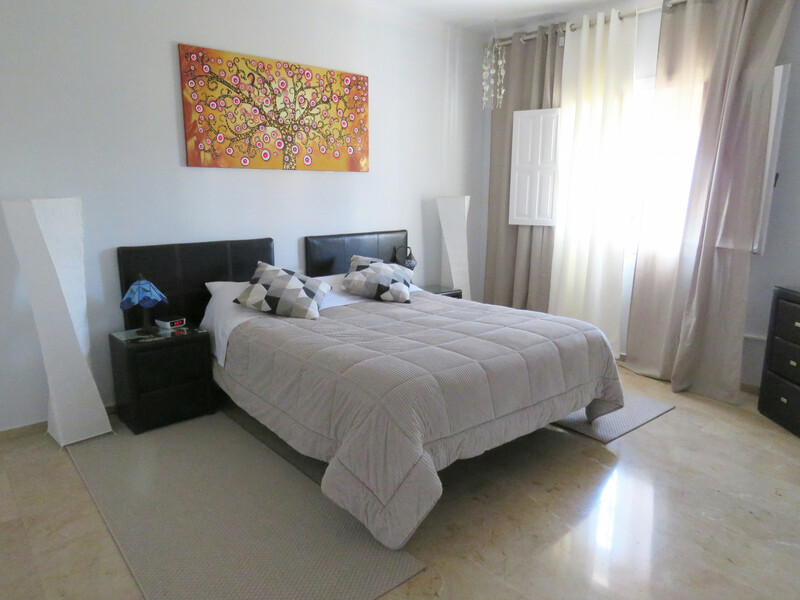 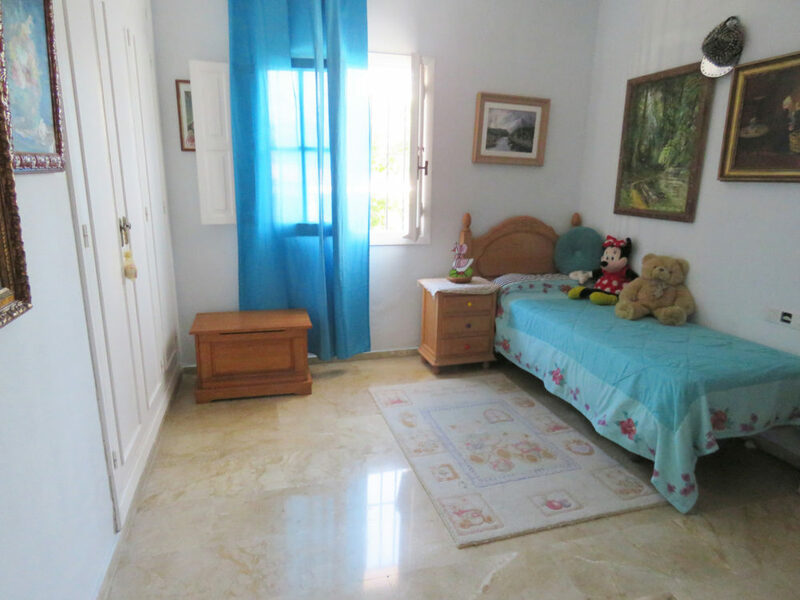 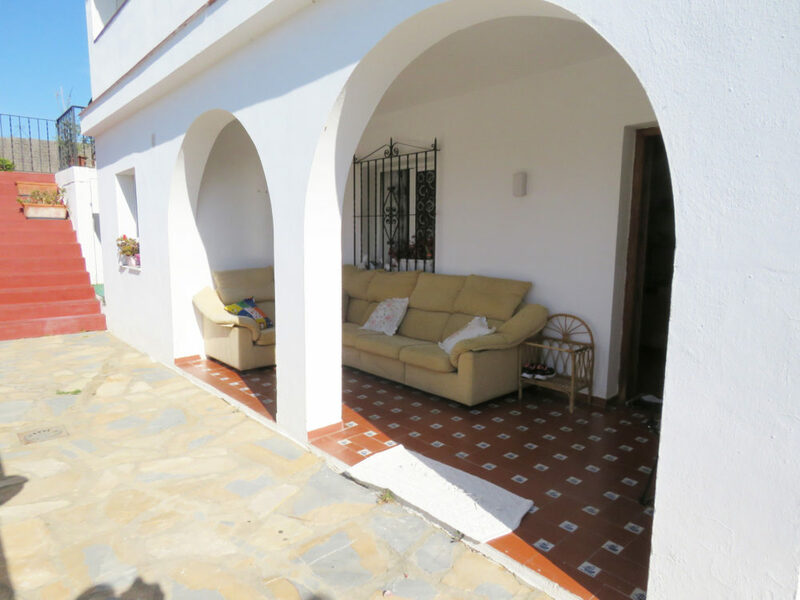 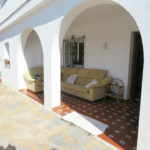 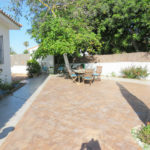 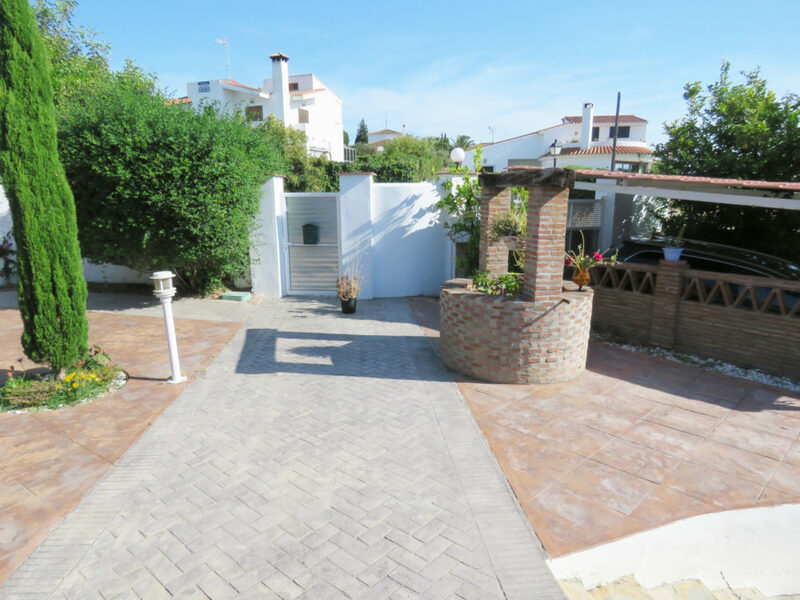 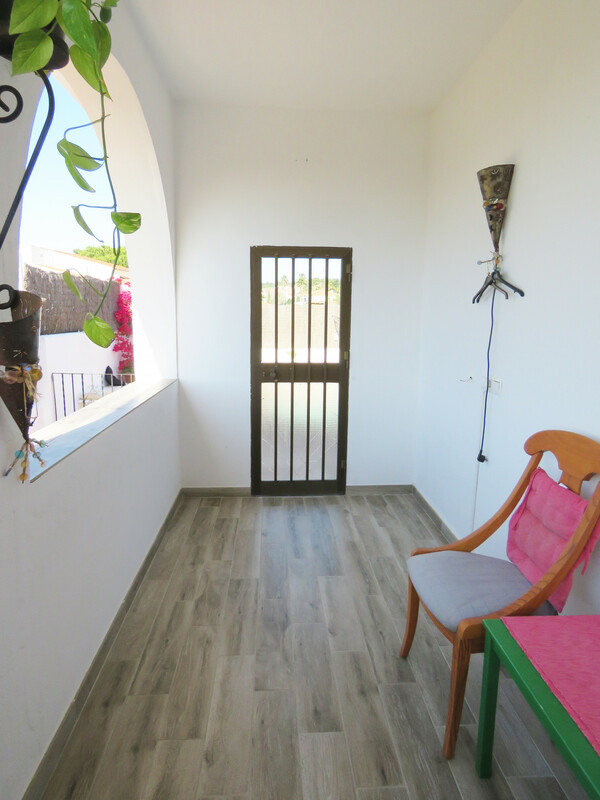 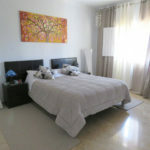 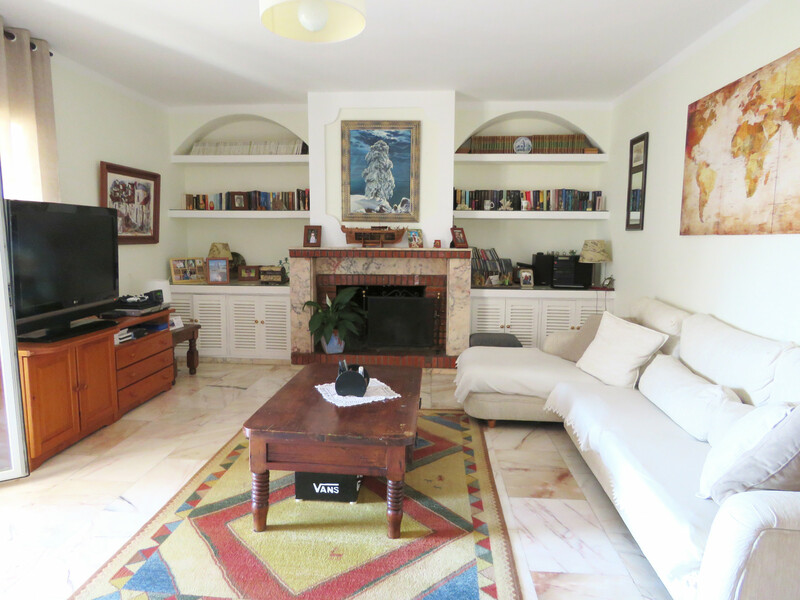 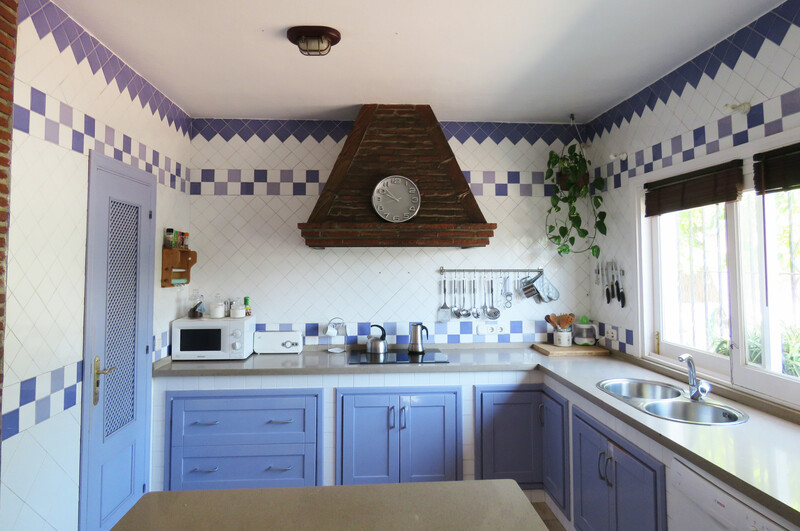 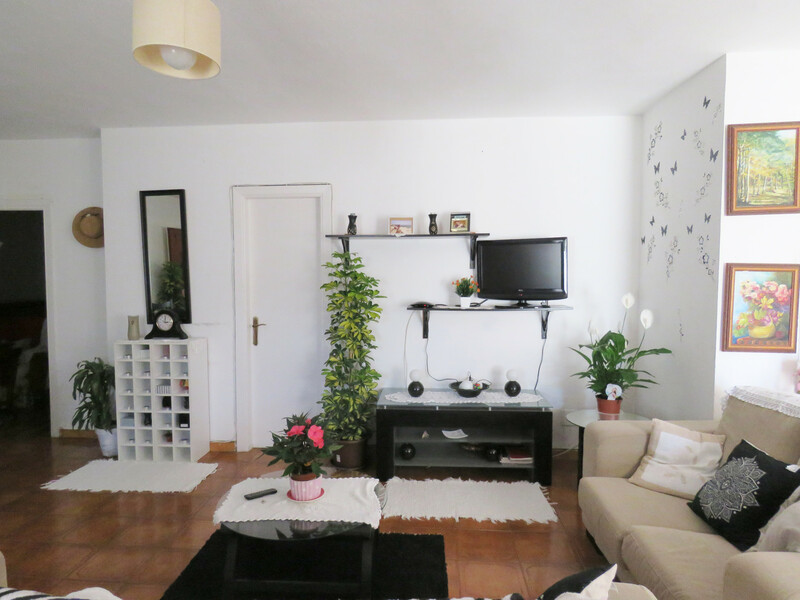 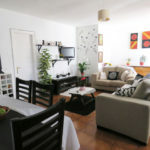 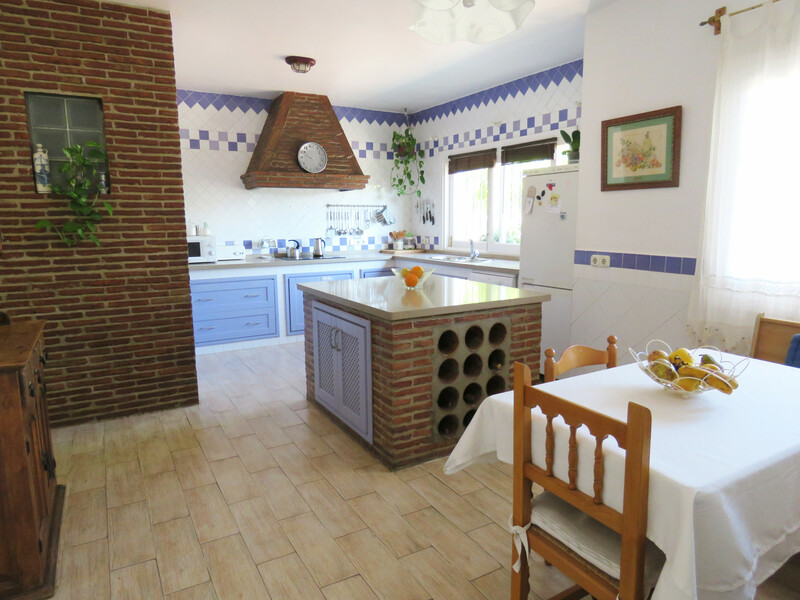 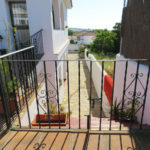 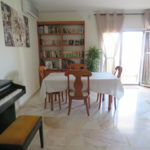 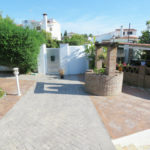 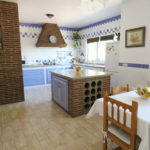 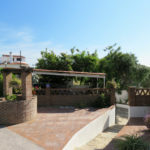 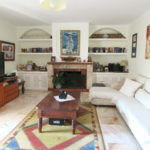 Pretty villa in Pueblo Nuevo close to shops, restaurants,school and medical centre. 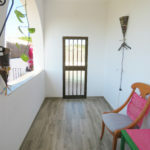 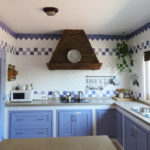 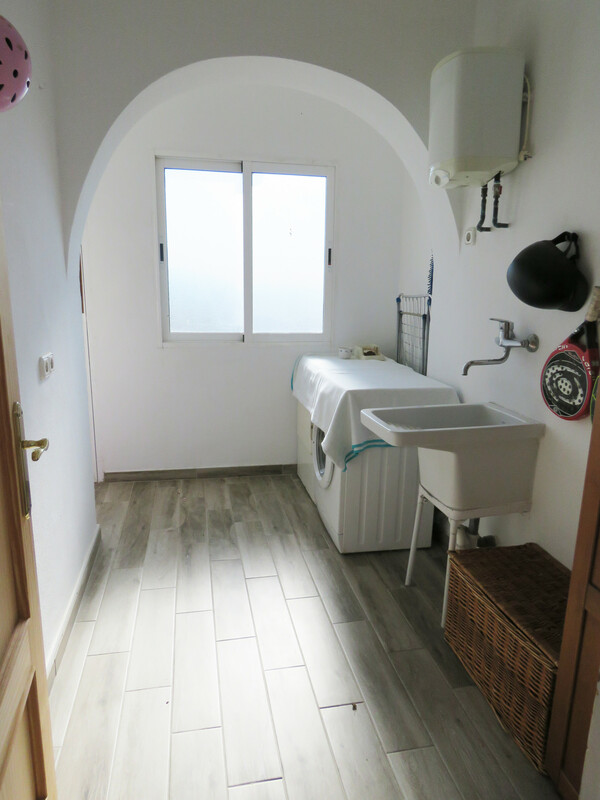 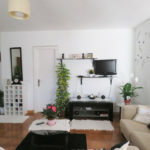 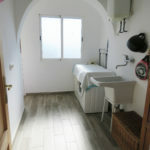 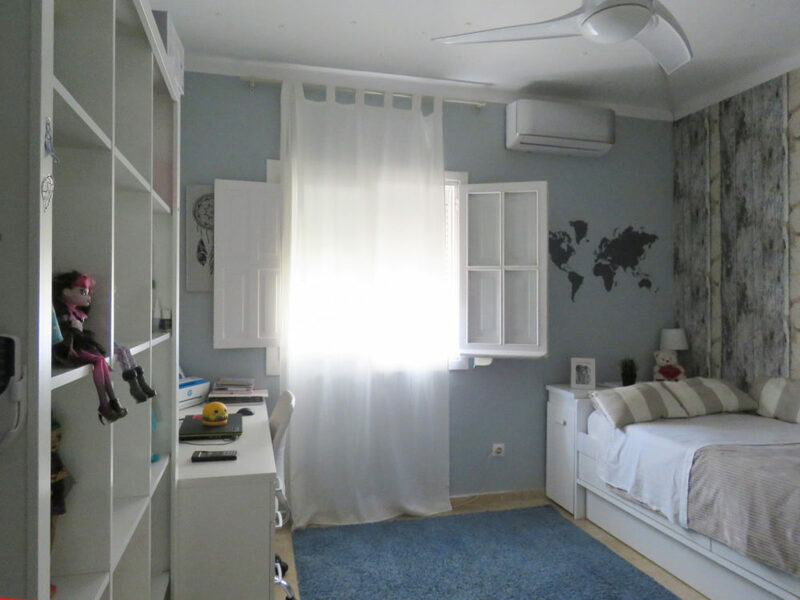 The villa is set in cul de sac and consists of main house with three bedrooms, ample fully fitted kitchen, living/dining room, bathroom and wc.Guest house at semi basement level with living/dining room, two bedrooms, storage room, bathroom and kitchen. 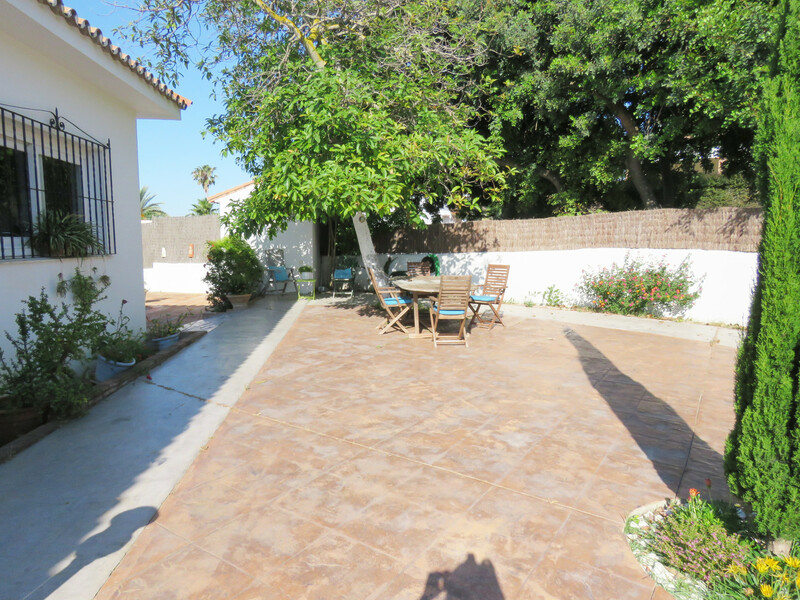 Spacious pool and barbecue area.